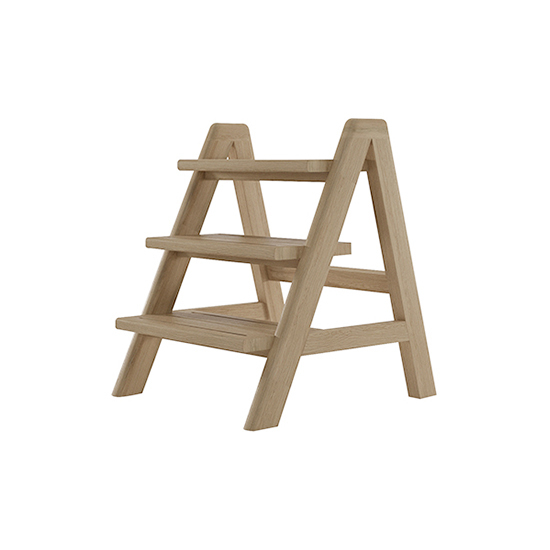 with the light, creamy hues of sustainable, solid European oak wood, our handy step ladder is the perfect tool for helping you reach those high areas in your home. 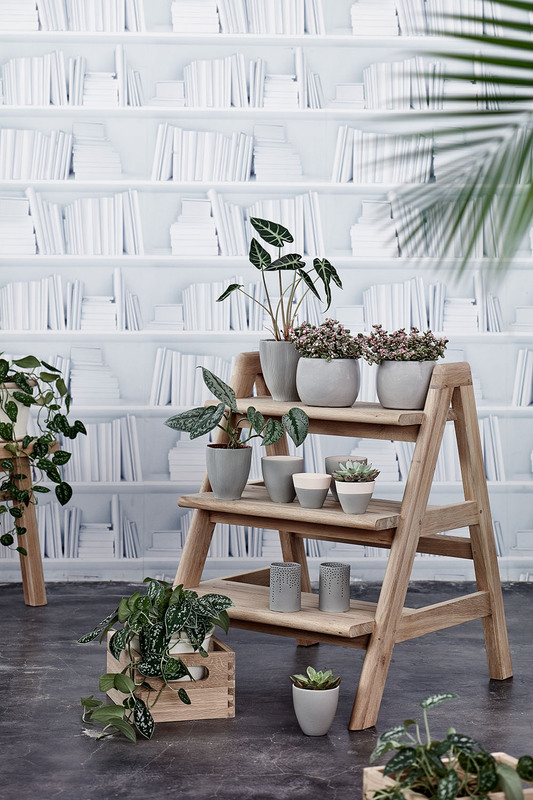 its three tiers come with plenty of surface space, making this a versatile piece that can double as a bedside table in your bedroom, or even as a chic, low-profile display rack in your living room. with the dark hues of solid, sustainable, American black walnut wood, our handy step ladder is the perfect tool for helping you reach those high areas in your home. its three tiers come with plenty of surface space, making this a versatile piece that can double as a bedside table in your bedroom, or even as a chic, low-profile display rack in your living room. circa17 step ladder was added to your cart!